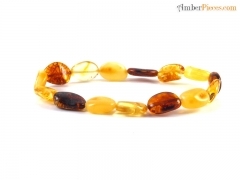 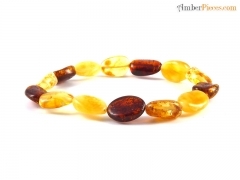 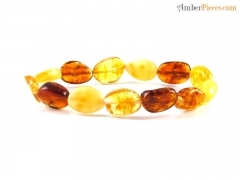 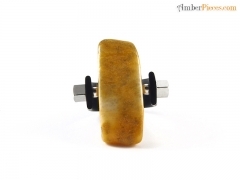 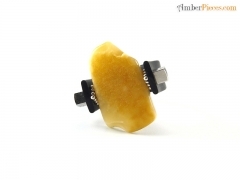 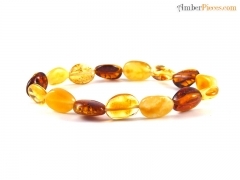 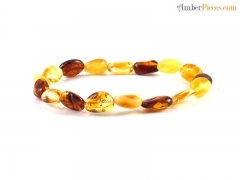 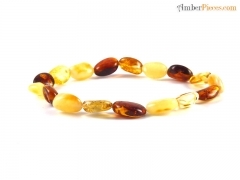 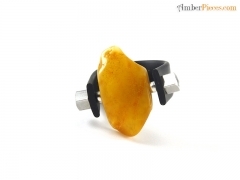 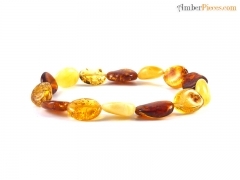 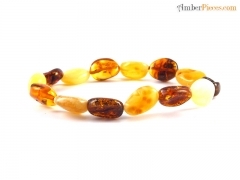 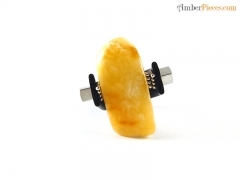 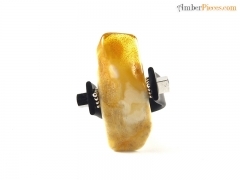 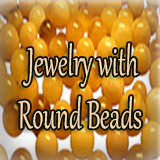 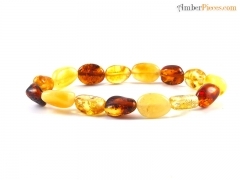 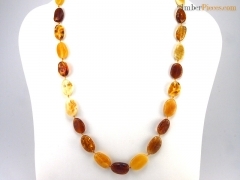 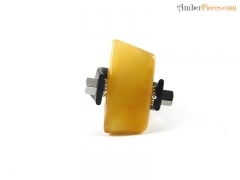 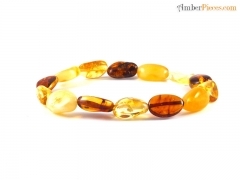 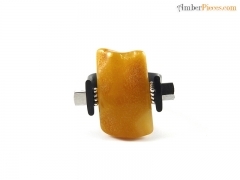 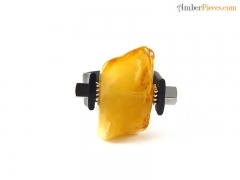 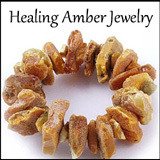 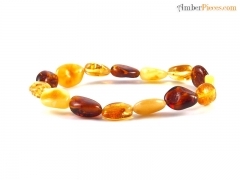 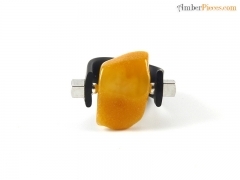 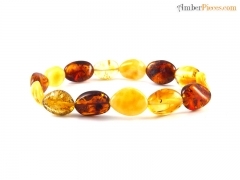 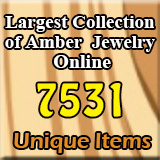 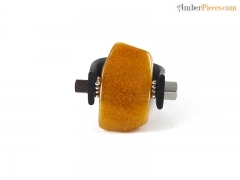 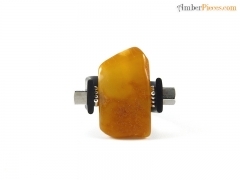 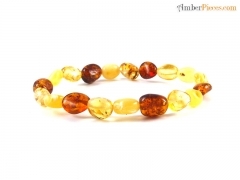 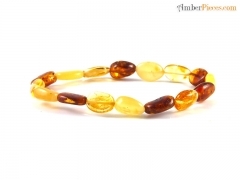 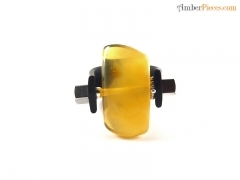 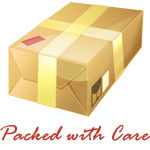 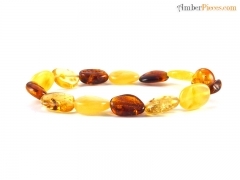 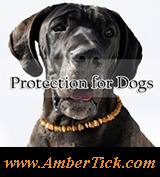 Daiga Co - Amber Jewelry Store | Online Gateway to Amber Necklaces, Bracelets, Prayer Beads, Baby Teething Necklaces, Pendants, Amber Stones with Insects and Amber Earrings. 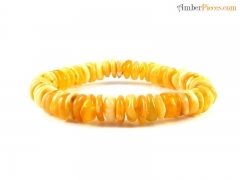 Daiga Co started as a one man business orientated in amber bracelets. 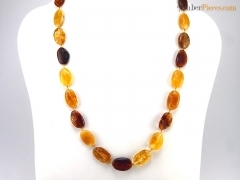 Even though bracelets are still the core activity of Daiga, it has launched a successful collections of amber necklaces and earrings. 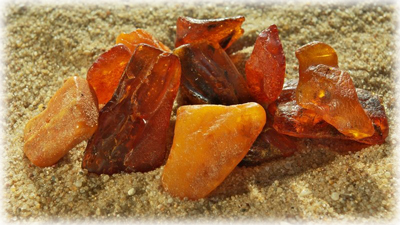 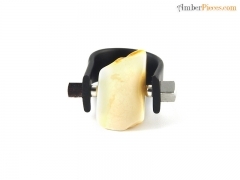 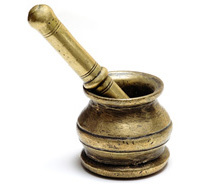 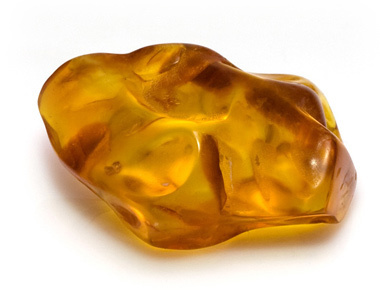 Interesting fact - some of the products of Daiga Co are made of amber stones taken from the very bottom of Baltic Sea.